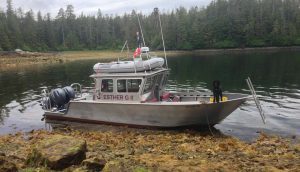 New in Spring 2017, 3 ½ feet have been added, aft, on the vessel, so as to better accommodate scuba dive related research activities, as well as to improve safety and access into and out of inflatable boats. 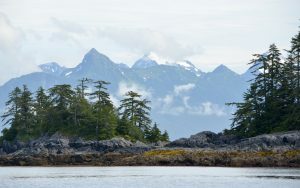 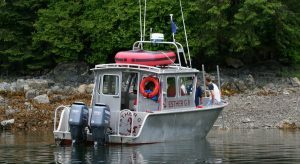 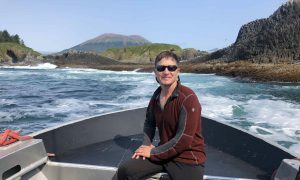 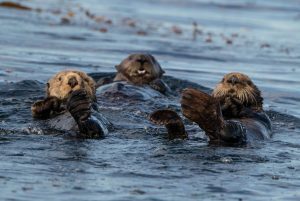 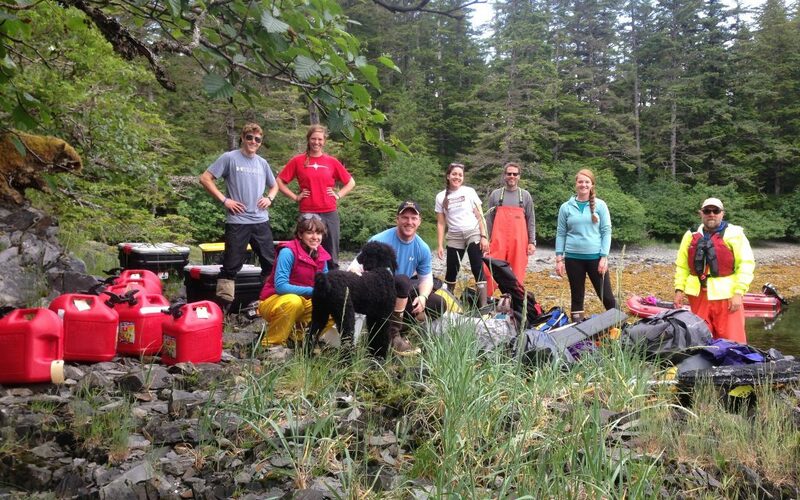 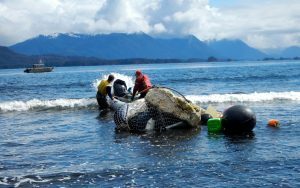 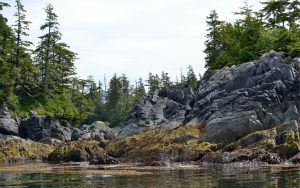 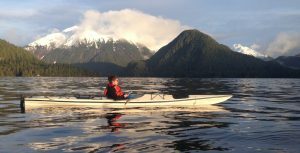 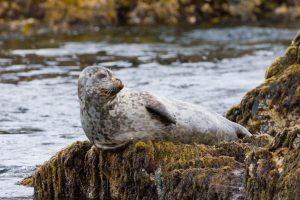 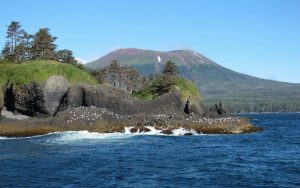 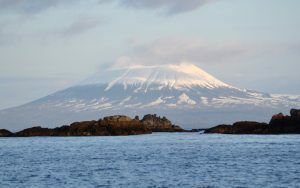 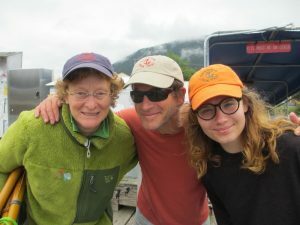 Sitka Wildlife Adventures and Captain Davey Lubin offer ideal marine transport and platform solutions for a broad range of scientific research needs. 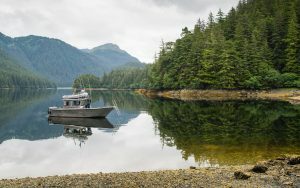 Vessel comfort, safety, range, seaworthiness and functionality pair perfectly with the captain’s vast personal experience with logistics, navigation, maneuvering and local knowledge in, and of, the local waters and coastline.